BEAUTIFUL NEW FULL RENOVATION! 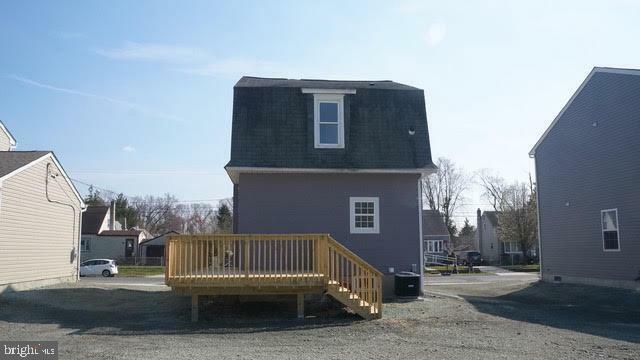 This completely upgraded 3 bedroom, 1 1/2 bath home is the home you've been looking for. Unique Dutch Colonial home with all the benefits of new construction. 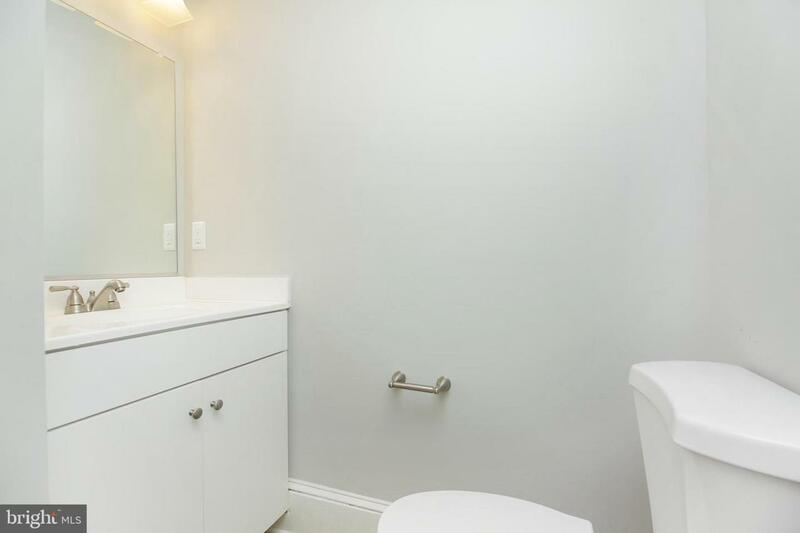 The first floor boasts a large living room, beautifully upgraded kitchen with large center island, granite countertops, upgrade laminate floors throughout. New central air, gas heat, and new hot water heater. Large 12' x 12' deck. 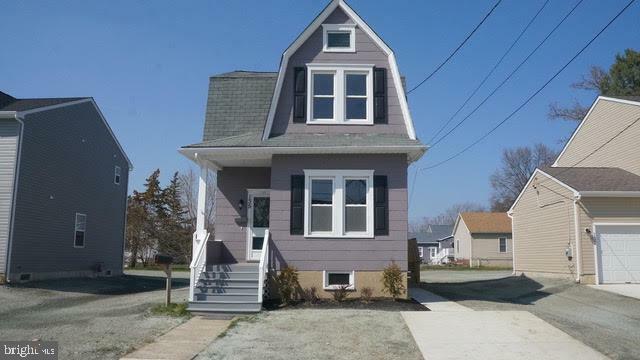 This fully renovated home is conveniently located near the PATCO High Speed Line, Kennedy Hospital, Rowan Medical School, NJ Transit and major roadways. Schedule a showing today!